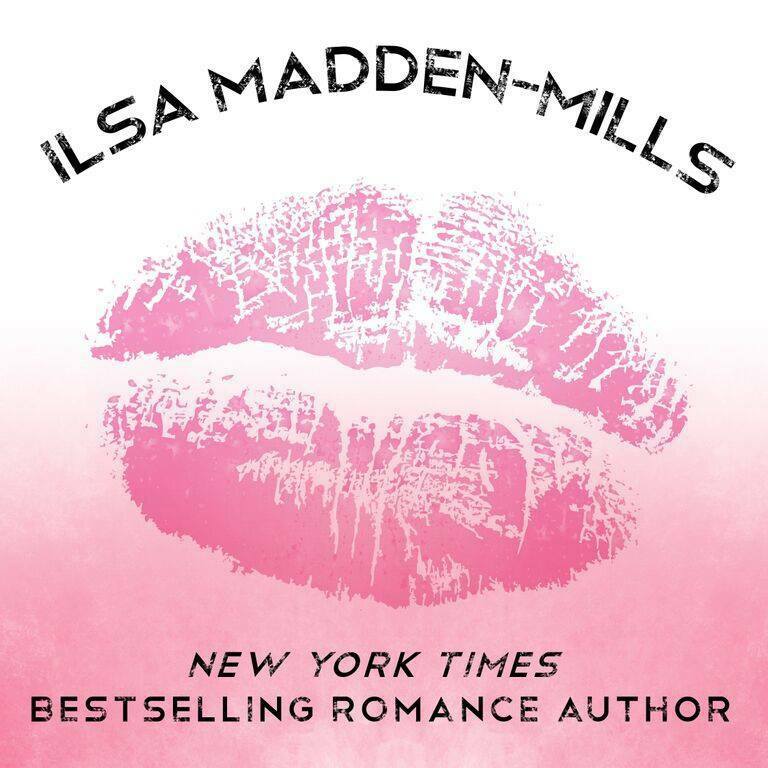 Meet Declan and Elizabeth in Ilsa Madden-Mills new fighter romance! One night of unbridled passion. 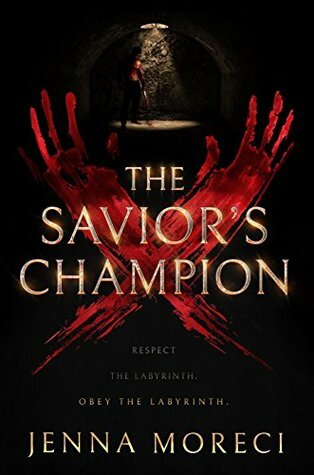 SO EXCITED FOR THIS! It’s a modern twist of Elizabeth Bennett and Darcy from Pride and Prejudice! That cover looks gorgeous and that man representing Declan, looks delicious! 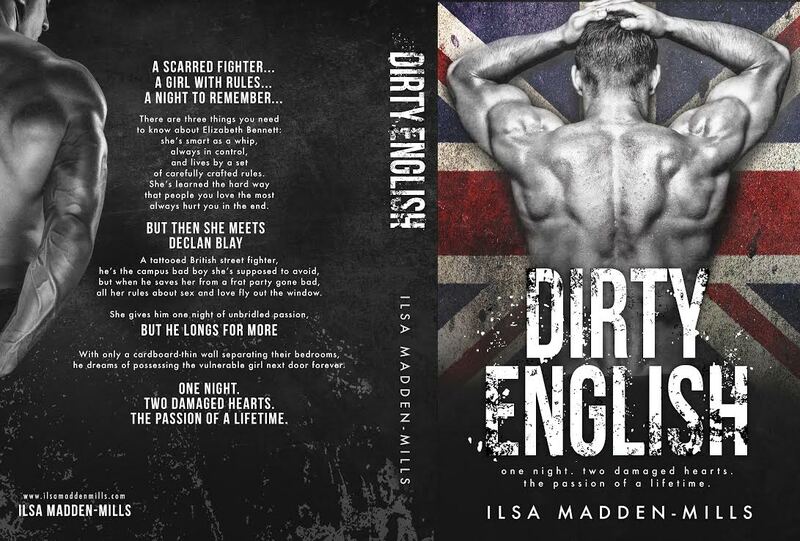 Mark your calendars, ’cause ‘Dirty English’ is ALMOST HERE! 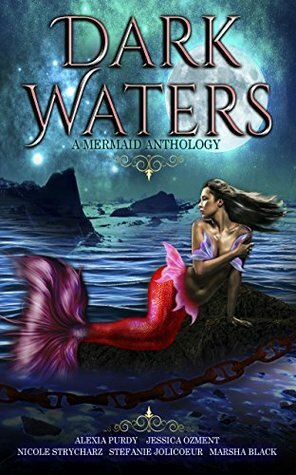 Have any of you read any of Ilsa’s previous works?